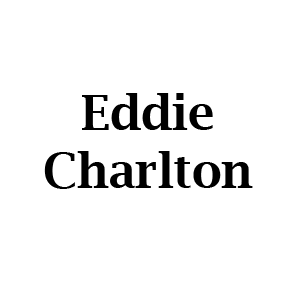 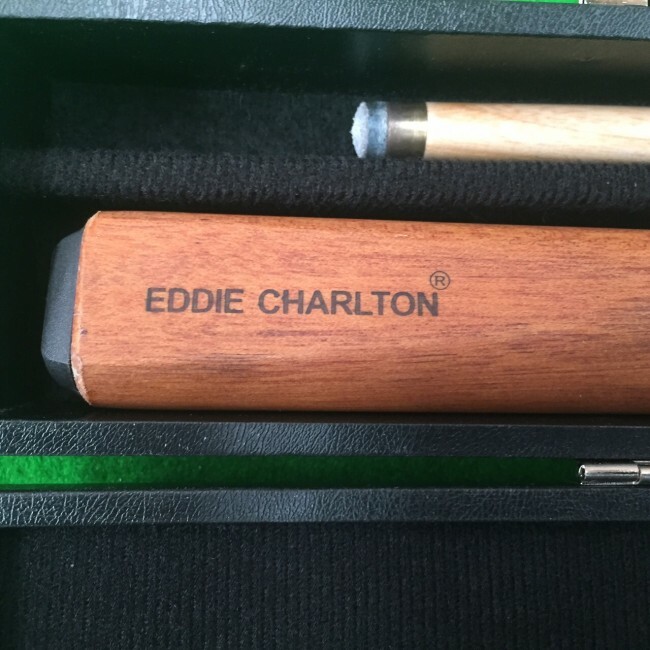 This Eddie Charlton Deluxe Cue , features natural wood tones. 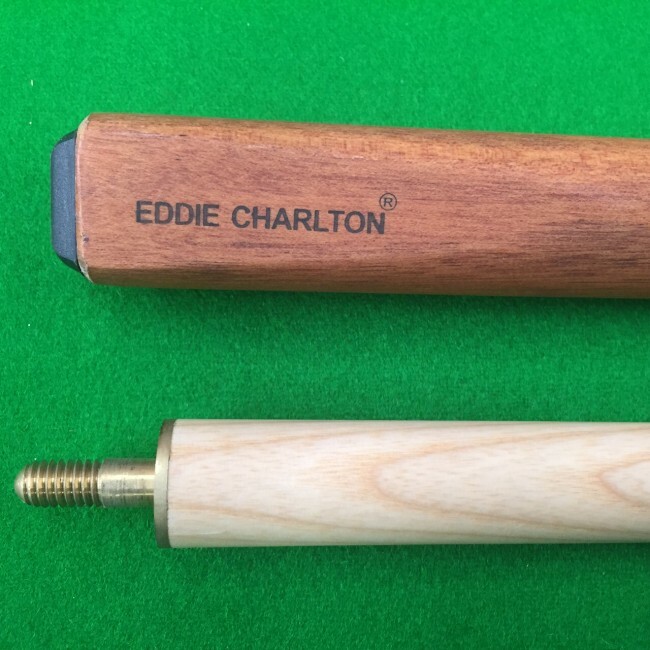 This Eddie Charlton "Deluxe" is 57" 2pc cue with a 10mm stick on tip and weight Medium. 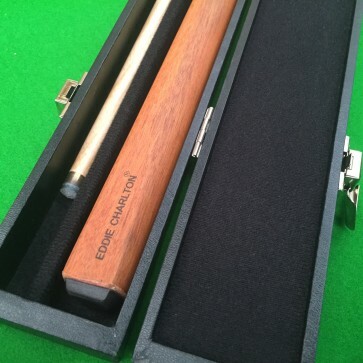 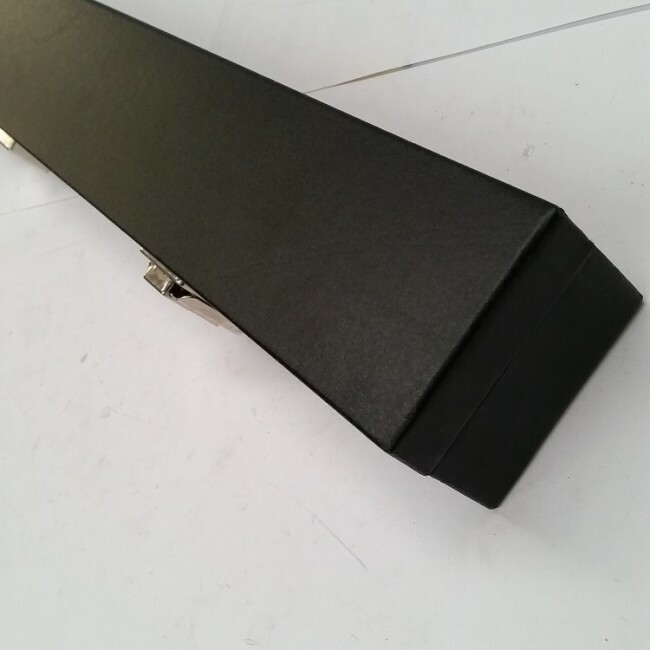 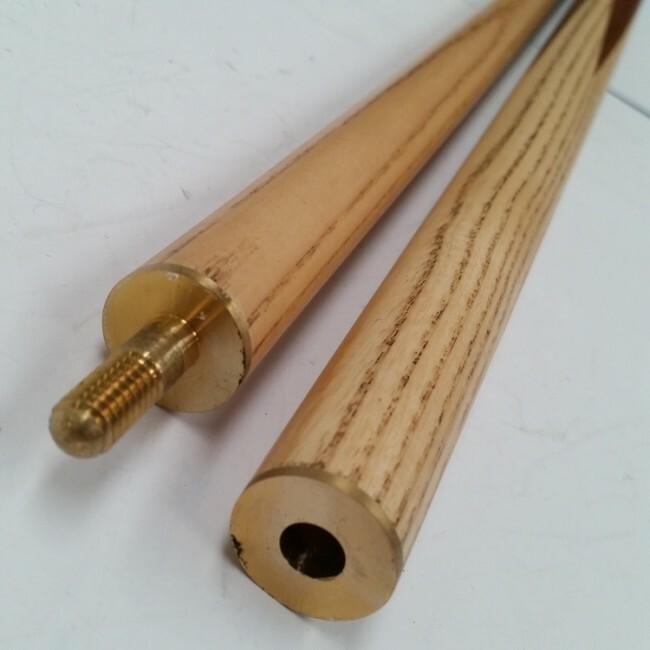 Also included is a black hard carry case so you can transport your cue with out damaging it. 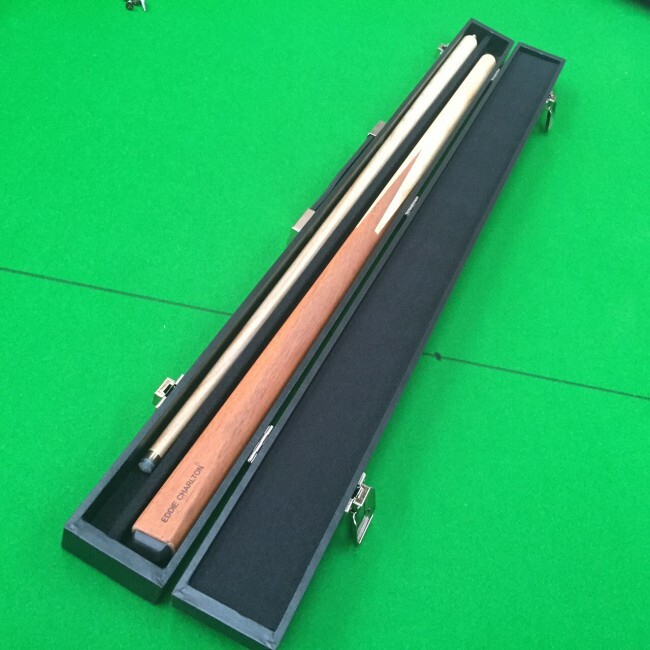 Great for Pool and snooker.